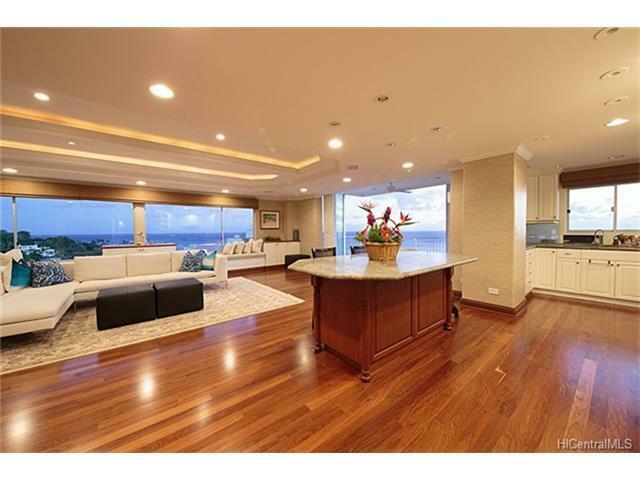 Very rare and special opportunity to own this trophy property at a premier building on the beautiful Gold Coast of Oahu. 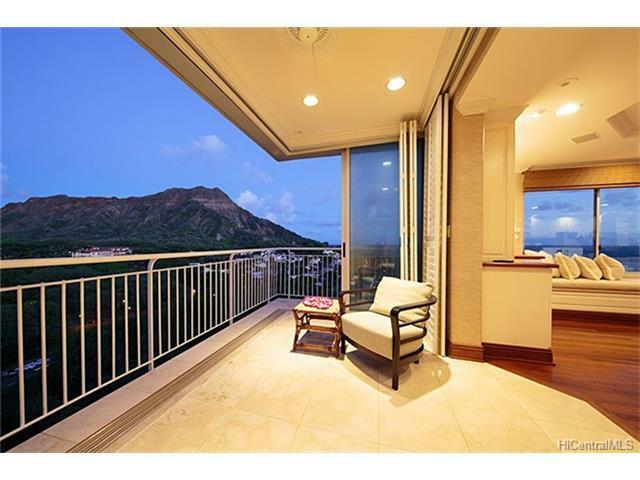 This penthouse corner unit offers stunning and spectacular ocean view. security guards, covered and secured parking stalls.Indulge in the lulling sound of waves and the soothing and refreshing breeze flowing down the majestic Diamond Head.Take a stroll at the lush green Kapiolani Park or surf or swim just off the shore below...... Maintenance fee includes property tax.Beautiful hardwood floors in the living and hallway, recessed lighting, craftsmanship built-in cabinetry, etc. Appointed with so many elegant details to name a few. AC usage is billed every 6 months (Jan-Jun, then Jul-Dec) Minimum charge of $20/mo whether the A/C is used or not.